Car rental firm Hertz has completed separate deals with taxi technology operators Uber and Lyft to provide cars for their drivers. Hertz’s contract with Uber will initially start in Los Angeles before expanding across the US as part of a national deal. 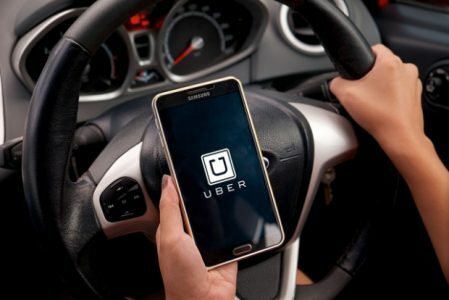 It will allow Uber drivers to hire Hertz cars under specified rental agreements from certain off-airport Hertz locations. Hertz has already been working with US-based Lyft since November 2015 and has been supplying cars to Lyft drivers through pilot schemes in Las Vegas and Denver. Under the new deal, Hertz will begin renting cars to Lyft drivers in Los Angeles and San Francisco with more markets in the US set to follow. In addition to giving Lyft and Uber drivers another way to secure cars for both business and personal use, the program also could be a way for Hertz to earn money from cars it ages out of its regular rental fleet before selling them. To read more at Buying Business Travel, click here.